Now it's time to DREAM, BELIEVE and SURVIVE Again! because the biggest reality artista search, StarStruck Season 6 is now open for all new aspiring artists. We must admit the truth that many Filipino are very talented and more of them are having a dream to become an artist soon. And because of this reality search program of GMA Network 7, many of aspirant applicants may grab this opportunity to show their extra ordinary talents to all, specially to all StarStruck fanatics. 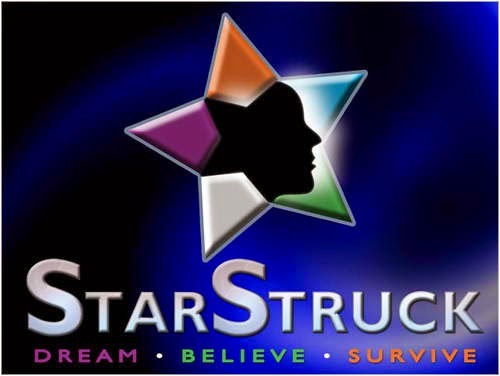 StarStruck Season 6 auditions started in Metro Manila last September 6, 7 and 8 at GMA Annex Building, and still on going until Friday, September 12, 2014. But don't worry because there's more auditions schedule for all of us. Please see the complete StarStruck Season 6 Auditions Date and Venue below. Please take note of the following requirements. You may also follow the StarStruck 6 official social media accounts, as written it below. If you really can't personally appear on those auditions schedule mentioned above, you may also send your audition piece online via StarStruck's Facebook and and Twitter. For more information about the StarStruck 6 Auditions Date and Venue, kindly bookmark this page and share to your joined social networking sites. Comments or suggestions about "StarStruck Season 6 Audition Dates and Venue" is important to us, you may share it by using the comment box below.